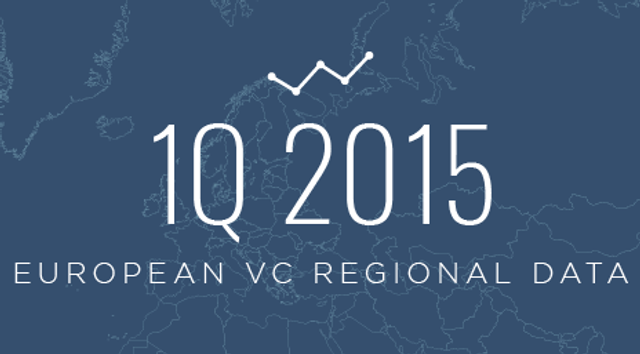 London and Berlin continue to lead the way with a number of large investment rounds in Q1. A couple of large fintech deals (WorldRemit and Transferwise) and ecommerce (Farfetch, Kobalt, DeliveryHero, Hellofresh and Auctionata). Nice infographics in the linked article. While the deal flow and total capital invested in London and Paris dipped from 4Q 2014, Berlin actually saw an uptick in deals and an explosion in capital invested, thanks in large part to Delivery Hero’s near-€500 million financing. "@PitchBook: 1Q #VentureCapital activity in #London, #Berlin & #Paris latest analysis http://t.co/AQk6eZnwjc pic.twitter.com/c9B0S8ipv9"